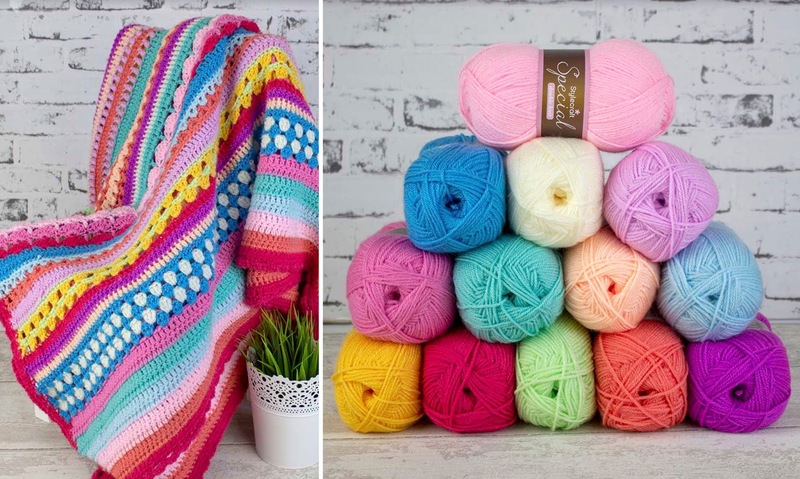 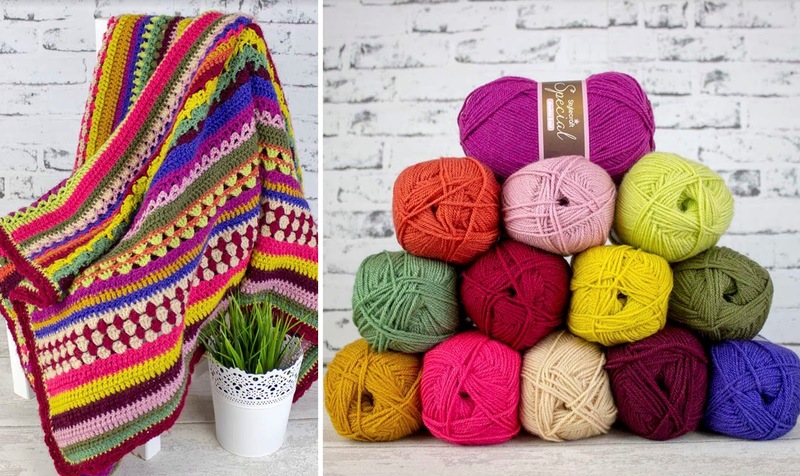 I'm so pleased to be able to bring you a wonderful and colourful selection of yarn packs, in partnership with my lovely friends at Black Sheep Wools. 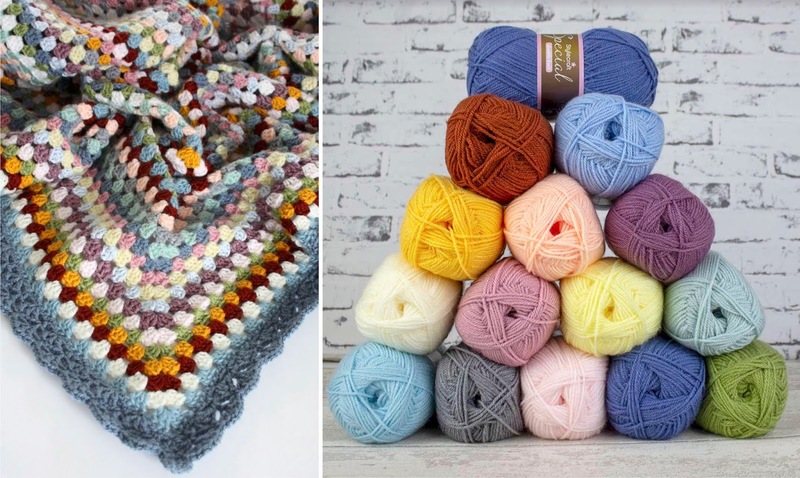 Each pack comes with all the yarn you need to make one of my blankets and a nice roomy Black Sheep Wools tote that you can use as a project bag. 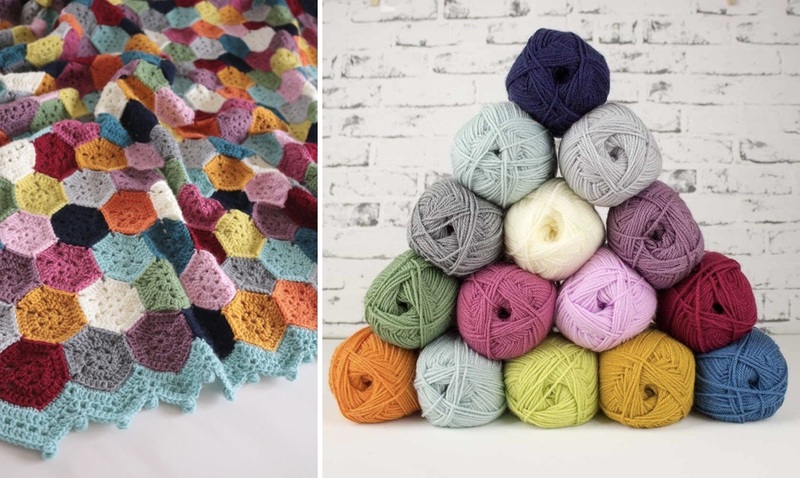 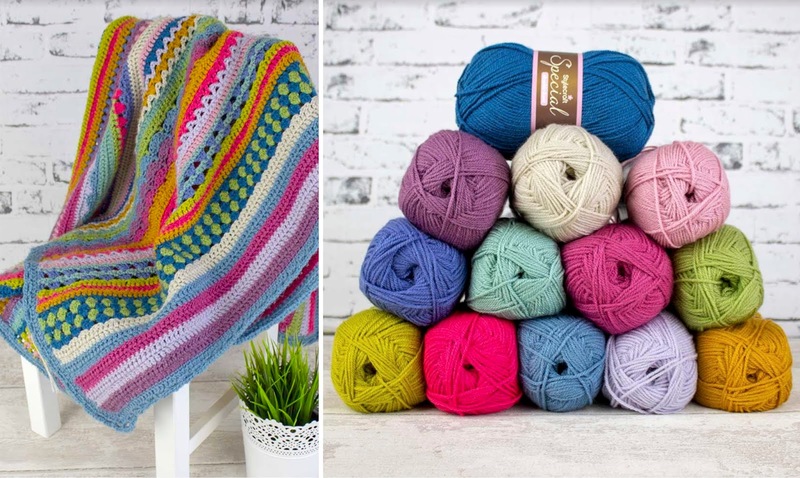 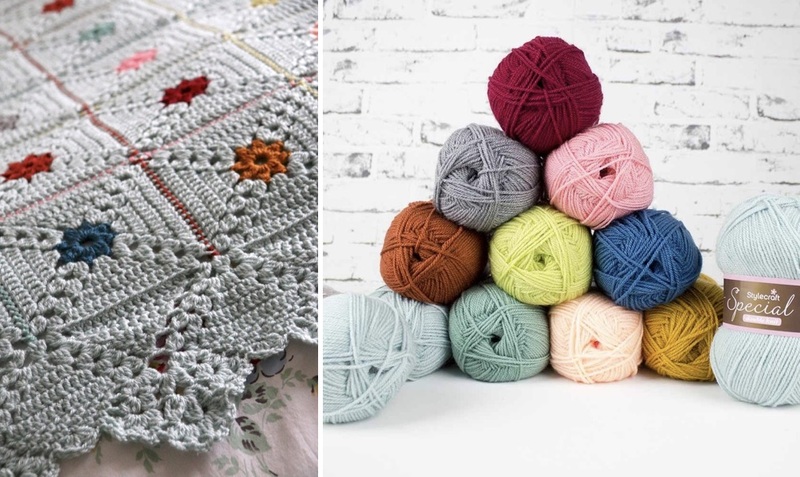 Originally released in parts for the first Cherry Heart/Black Sheep Wools Crochet Along in 2015, the Spice of Life blanket was a great way for crocheters of all skills to make a blanket with lots of stitches to learn and enjoy. 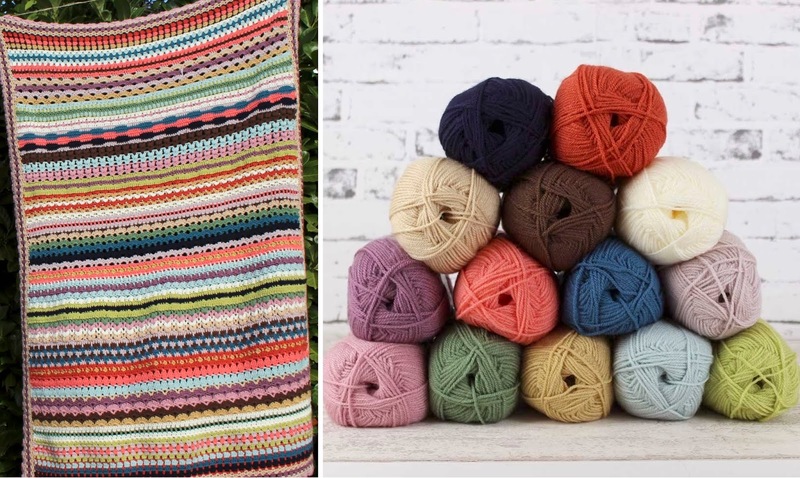 The original blanket was made in Rico yarn, but due to popular demand, soon a whole range of different colour options were available. 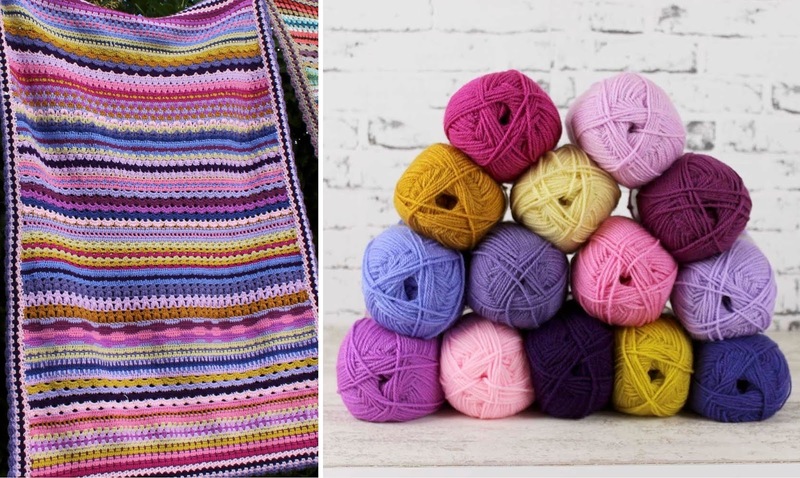 Find out more about the Spice of Life blanket. 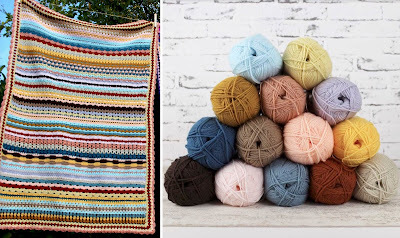 After the enjoyment of the Spice of Life blanket, this follow on blanket was released in Autumn of 2017 as a second Crochet Along and built on all the crochet know-how from last time around. 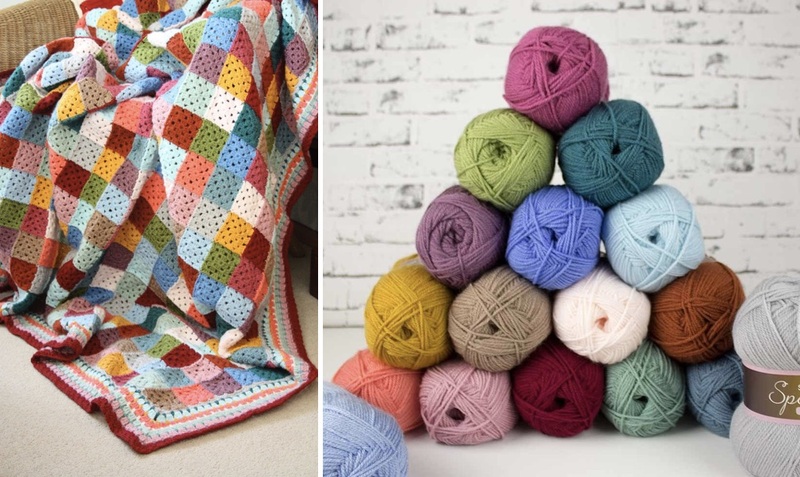 With lots more fun stitches to make, these blankets are still popping up all over the place. 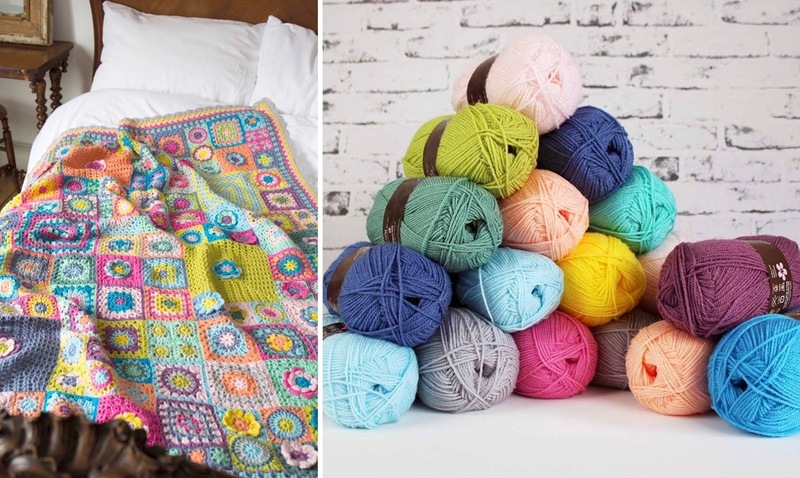 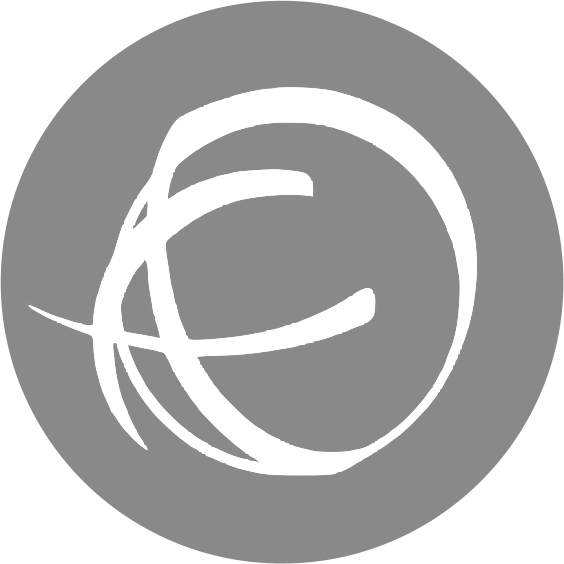 Find out more about A Spicier Life blanket.